The Cleaning Services Group runs all its cleaning services within and around Derby. Some of these are outlined below. If any are of interest then call us 0370 977 0037 for a quote, or complete the quote form, or simply email us. 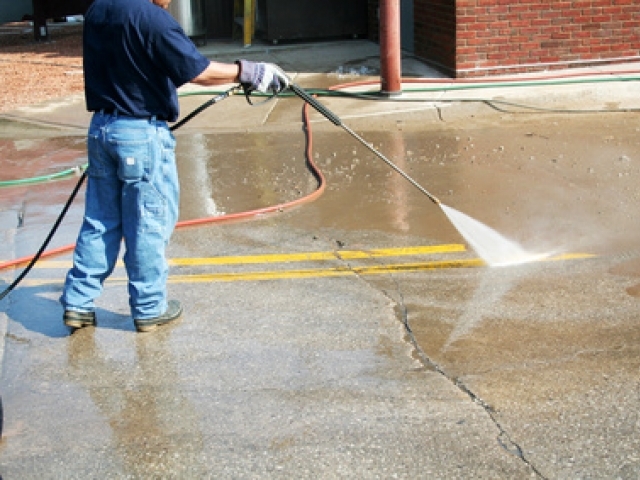 Industrial cleaning of factories, warehouses, industrial units including machinery cleaning.